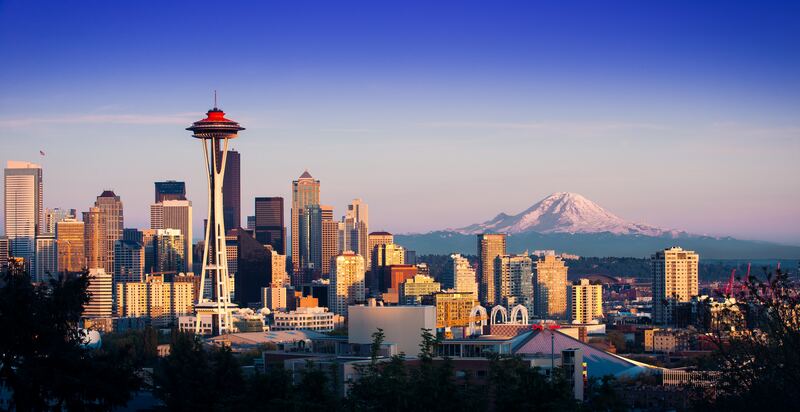 Seattle is a city rich in both culture and diversity, so it doesn’t come as a surprise that it has turned into a popular destination recently, both for tourists and new residents. Each of Seattle’s neighborhoods has its own unique vibe and appeal, and each worth exploring. This neighborhood is situated in a scenic part of the city and has become popular with new families. West Seattle boasts a good number of amenities, primarily situated at The Junction, the neighborhood center, which has a good assortment of chic boutiques, family restaurants and quite a few bars. Despite its popularity, it’s not too hard to get a good-sized home here for a reasonable price. The only downside to this area is that it’s quite a distance away from the rest of the city, making it a necessity to have a car. Situated on a hill overlooking Downtown and Elliot Bay, Queen Anne has a variety of places to visit as well, from quaint bistros, to coffee shops and everything in between. This neighborhood has a variety of apartments, family homes and mansions, as well as an impressive commercial district. Though it’s one of the more expensive neighborhoods in Seattle, it’s still a popular place to settle due to its family-friendly environment. Driving through here during rush hour can be challenging, however. Known for many of its families’ Scandinavian heritage, Ballard has a good collection of smaller family homes recently renovated and expanded to fit the newer times. It’s home to a number of attractions, most notable of which are the Golden Gardens Park, the Nordic Heritage Museum, and the Ballard Locks. Ballard Avenue is also home to a number of restaurants and shops the whole family can visit, as well as a Farmers Market every Sunday. This hilltop neighborhood is both an inclusive and diverse neighborhood that encourages individuality as well as a sense of community. The Fifteenth Avenue divides this neighborhood between east and west. The eastern part of Capitol Hill is home to small family homes and kid-friendly facilities, while the western side is lined by affordable apartment buildings and a thriving commercial district.